Perfect for making a personal little corner in your home for yourself, Bay window may be a combination of 3 or a lot of windows that comes outward from the most walls forming a bay in a space, either square or plane figure. The projected windows are often at various angles with one another. 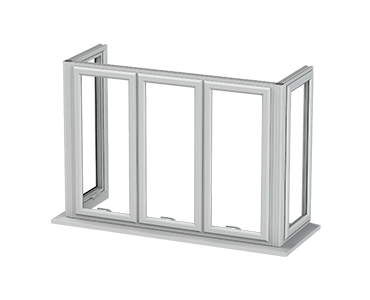 Elegant and enticing, it's one amongst the foremost subtle window styles proverbial for its beauty and practicality. Up to eight sides possible in combinations of fixed, casement and sliders. 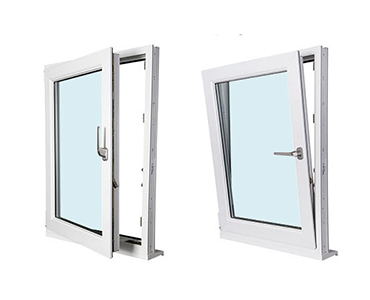 uPVC casement windows perform several advantages over the conventional wooden and aluminium windows. 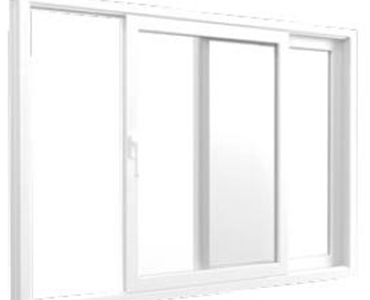 Sliding Windows are easier and quicker to control, they're nice for air circulation and wide views. A adaptable window with advanced style visually pleasing look of an image window. Would You Like to know how much you could contribute to your budget thanks to the great quality ? 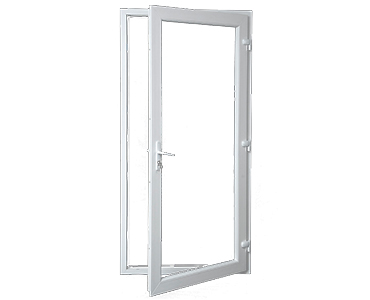 get more information on the environmentally friends UPVC windows and doors.